The Samsung Galaxy S9 has 5.8" Quad HD+ Super AMOLED (2960x1440) 570 ppi Display. That equals 567 pixels per inch, which should allow for a super-crisp and clear picture for the high-end flagship device. This is Great feature of The Samsung Galaxy S9. Now a days Super AMOLED Display is most popular to Us. 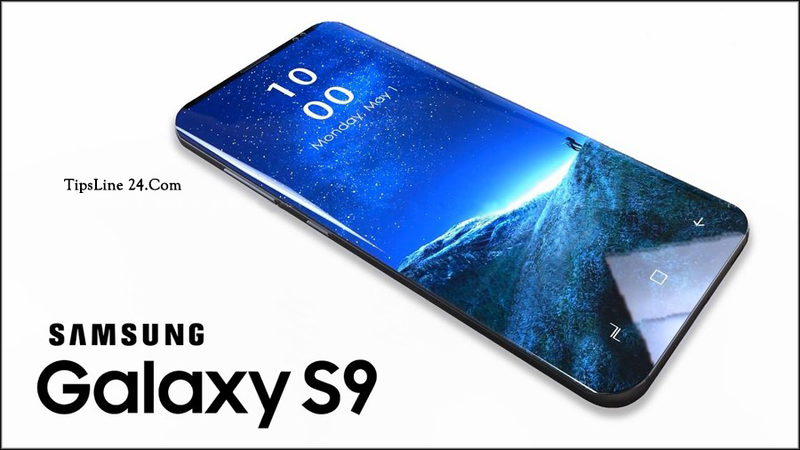 Again it has a screen ratio of 18.5:9, with slightly slimmer bezels at the top and bottom of the screen to allow for the same size screen in a smaller body than the Galaxy S8. Android 8.0 (Oreo) is a Great feature of Samsung Galaxy S9. Android oreo 8.0 is Latest version of Google android . The Android oreo has many new featurs and This android version has many advantages,it will be make more attractive to this phone. We will discuss about Android 8.0 (Oreo) later. The Samsung Galaxy S9 has excellent camera. The phone has 12MP Super Speed Dual Pixel, 8MP AF camera. The camera of this phone is very nice. The Samsung Galaxy S9 has 10nm 64-bit Octa-Core Processor *2.8GHz + 1.7GHz - for Bangladesh (i.e. EMEA region). As a result, this phone will become faster and stronger. The phone has 4GB RAM, and 64GB ROM. The Samsung Galaxy S9 only comes with 64GB of onboard space, but you can add in microSD cards for up to 256GB of extra space. The Samsung Galaxy S9 has 3000mAh Battery, as a result You can use your phone long time. Much like the Galaxy S8, there's a 3,000mAh cell inside the Galaxy S9 to power it along on a daily basis. Exactly how long this will last is currently unclear, but it's expected that the new processing tech inside both versions of the phone will make it a touch more efficient than the Galaxy S8 was. There's wireless charging technology here again too, so you'll be able to use a variety of different pads to charge up your phone without plugging it in. Plus there's fast charging on offer here as well, but you'll need to use the official charger to get the full power into your phone in the minimum amount of time.